HTC 10 is the latest phone from HTC, it is flagship phone price about 46,999 and most sold out phone of India and other countries, HTC 10 phone comes with 12 – 5 Megapixel camera with photography option and powered by Snapdragon 820 4 GB of ram 32 – 64 Gb of internal storage with 3000 mAh battery running on Android v6.0.1 (Marshmallow) . 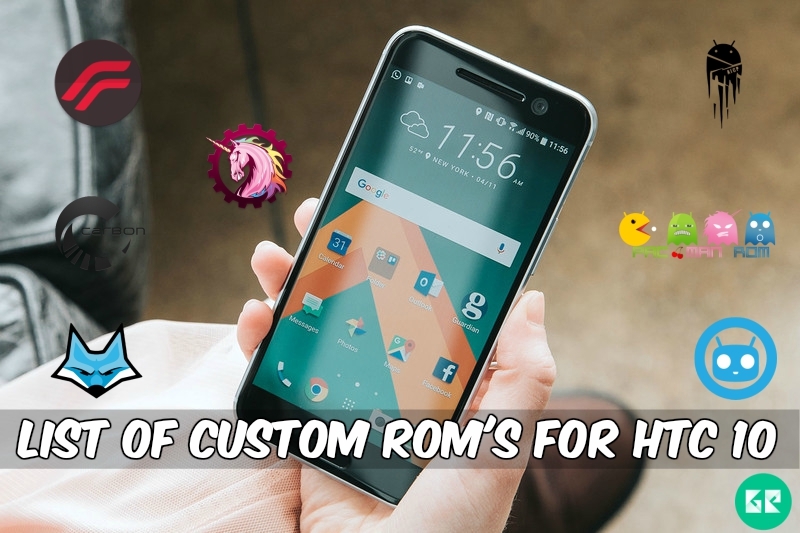 Today we share most popular custom ROMs for HTC 10. you can update your device with custom ROMs like Viper10 2.7.0, LeeDrOiD, ICE 10 v1.0.3, MaximusHD and much more. 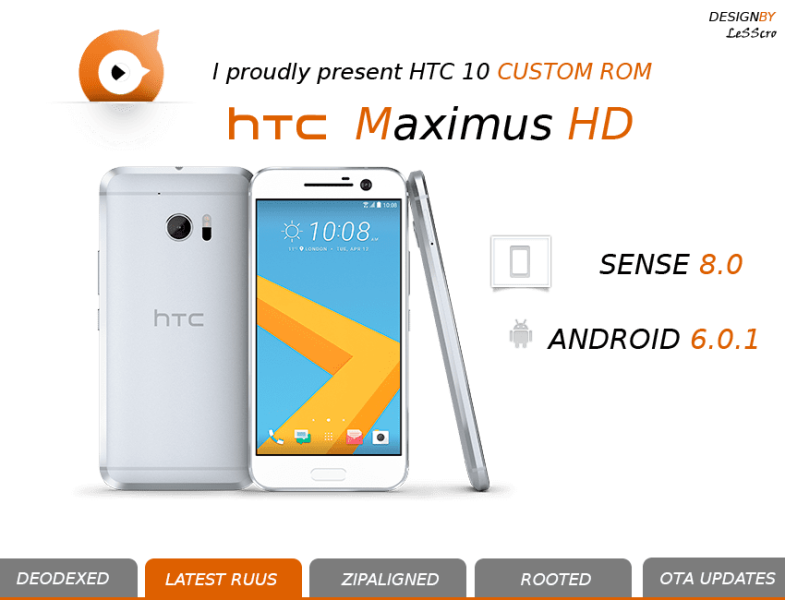 This Post about List Of Custom Roms For HTC 10 Android 6.0 Rom’s please see below…..
Viper10 2.7.0 is a most customizable ROM for HTC 10. It fully stable and bugless. 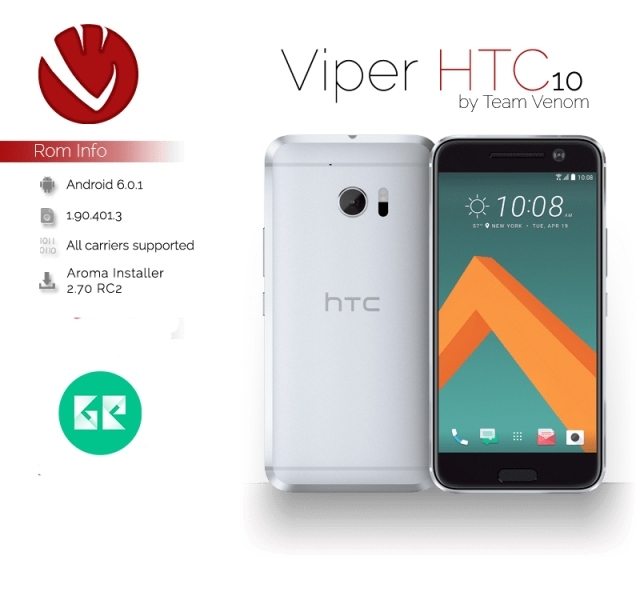 Viper10 2.7.0 ROM has been based on Android 6.0.1 with aroma 2.70 RC2 installed. This ROM’s working all function with the fingerprint sensor and added more new features. Install Guide Flash Viper10 2.7.0 Rom Zip, Flash Gapps, Wipe Cache, Wipe Dalvik cache, Reboot . 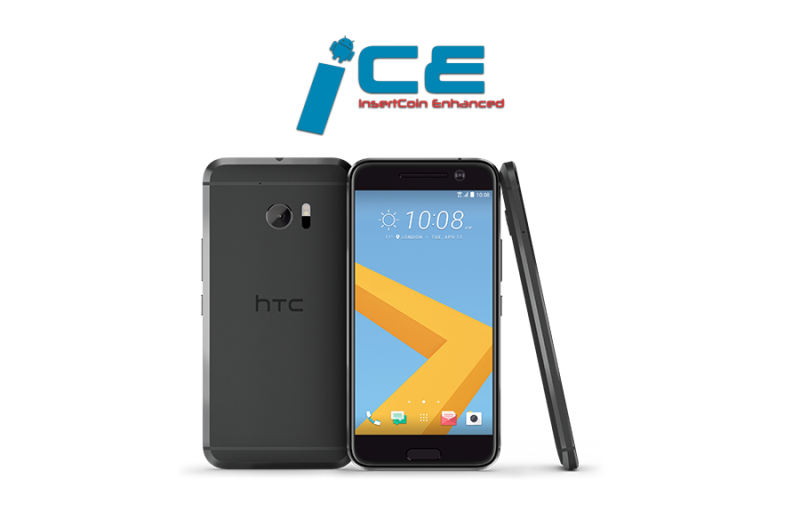 ICE 10 v1.0.3 UHD is a customizable ROM for HTC 10. It has stable and bugless and powerful KERNEL. ICE 10 v1.0.3 UHD ROM has been based on 1.90.401.5 Android 6.0.1 with aroma installed. This ROM’s working all function with the fingerprint sensor and added more new features. Install Guide Flash ICE 10 v1.0.3 Rom Zip, Flash Gapps, Wipe Cache, Wipe Dalvik cache, Reboot . LeeDrOiD 10 is a custom ROM for HTC 10. It has stable and bugless ROM with powerful KERNEL that runs your device faster. LeeDrOiD 10 ROM has been based on HTC Europe 1.90.401.5 Android 6.0.1 with aroma installed. This ROM’s working all function with the fingerprint sensor and added more new features. 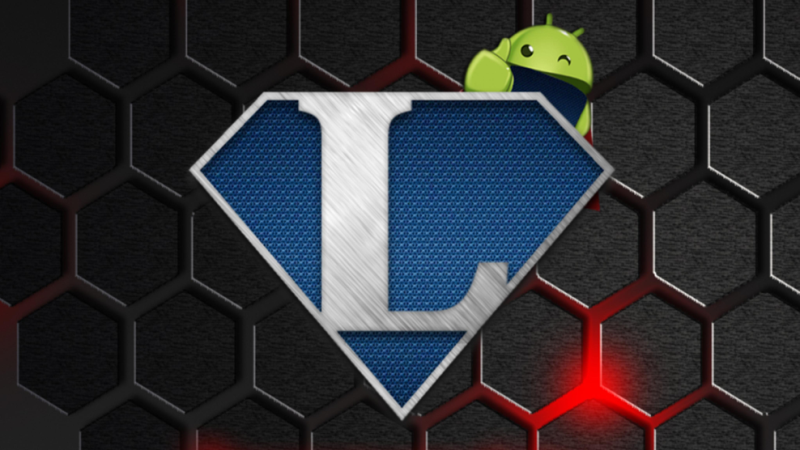 Install Guide Flash LeeDrOiD 10 Rom Zip, Flash Gapps, Wipe Cache, Wipe Dalvik cache, Reboot . Advanced Power Menu – Reboot, Recovery, Bootloader, screen capture. 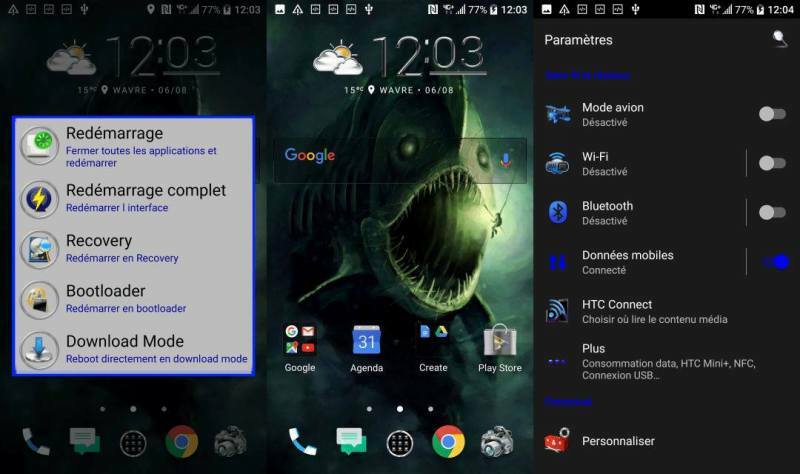 Install Guide Flash PYRANA Rom Zip, Flash Gapps, Wipe Cache, Wipe Dalvik cache, Reboot . MaximusHD is a custom ROM for HTC 10. It has stable and bugless ROM with Sense 8.0. MaximusHD ROM has been based on HTC 10 1.90.401.5 Android 6.0.1 with Aroma Multi-Language installed. This ROM’s working all function with the fingerprint sensor and it is more stable & optimized. Install Guide Flash MaximusHD Rom Zip, Flash Gapps, Wipe Cache, Wipe Dalvik cache, Reboot .